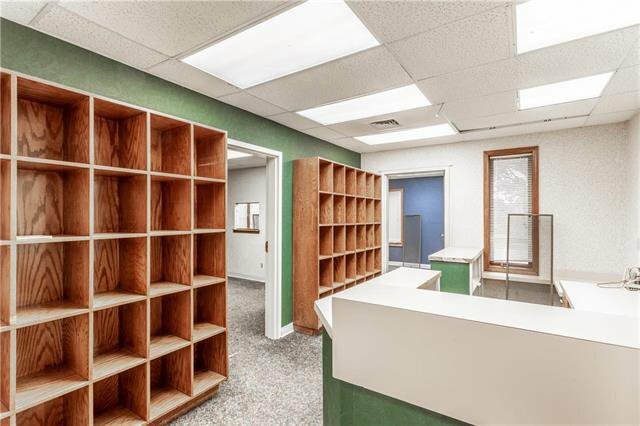 Home Was Converted to a Medical Use Facility. 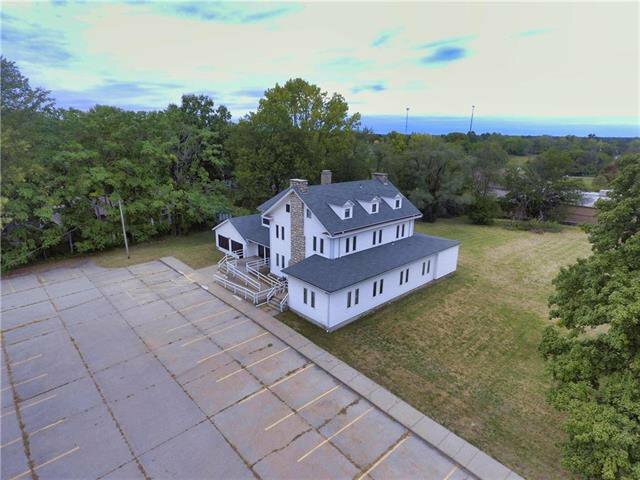 Can be Converted back to Residential and Re-Zoned per County! 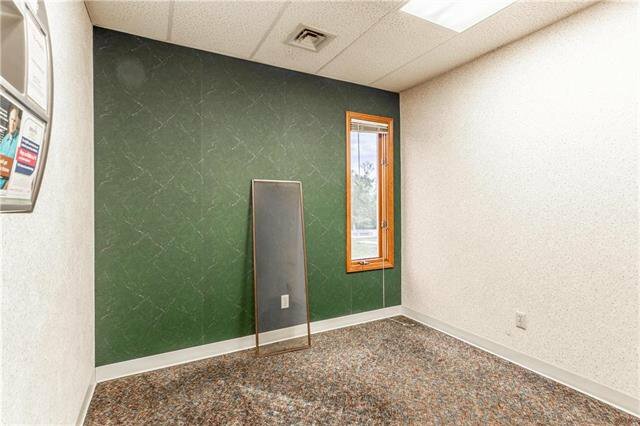 Make this Spacious Home Yours - Over 6,000 Finished SqFt! 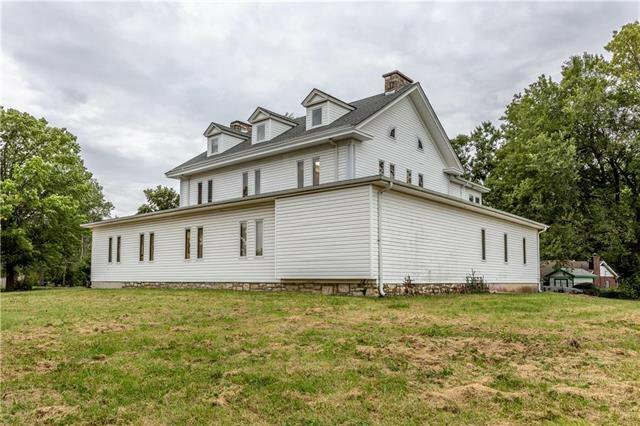 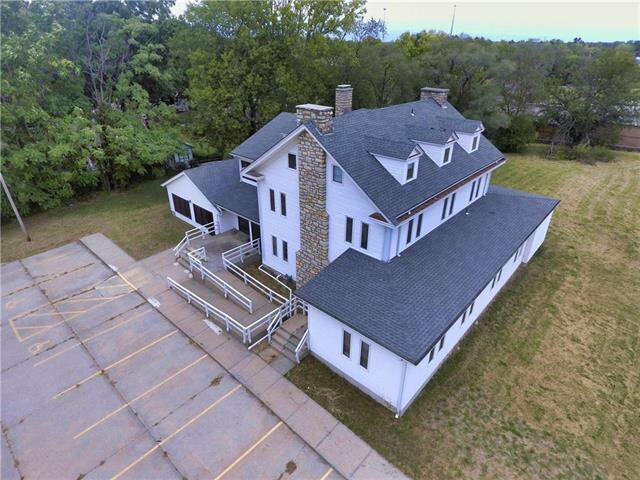 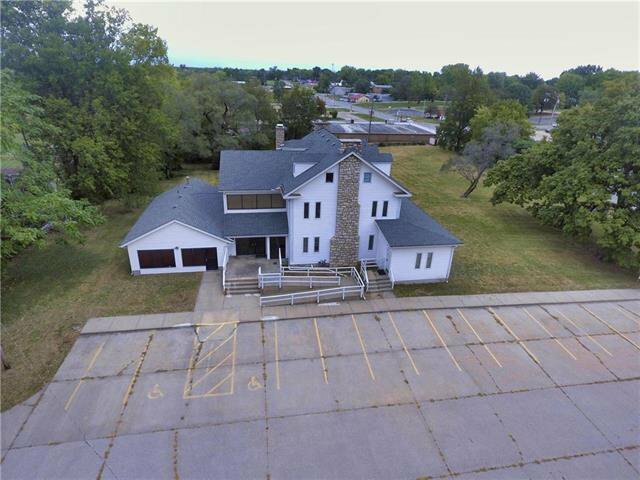 Just Shy of 2 Acres, there are Tons of Possibilities! 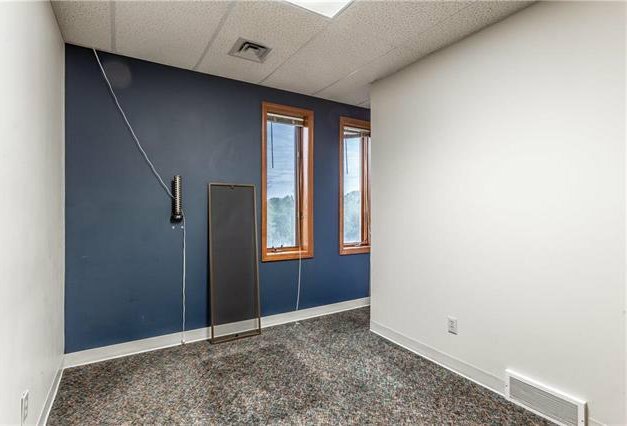 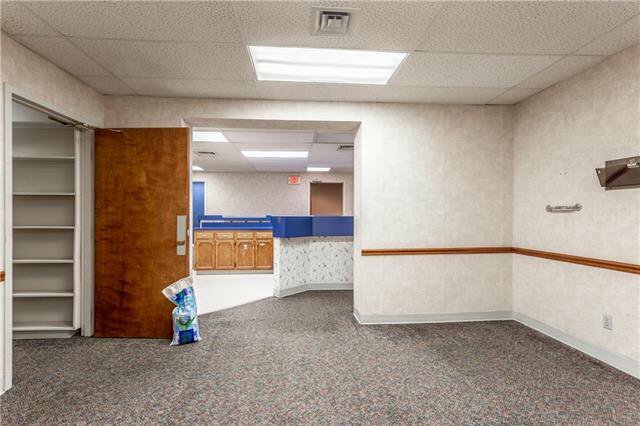 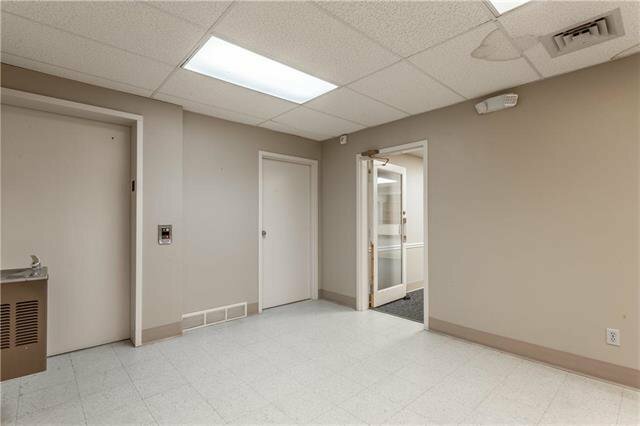 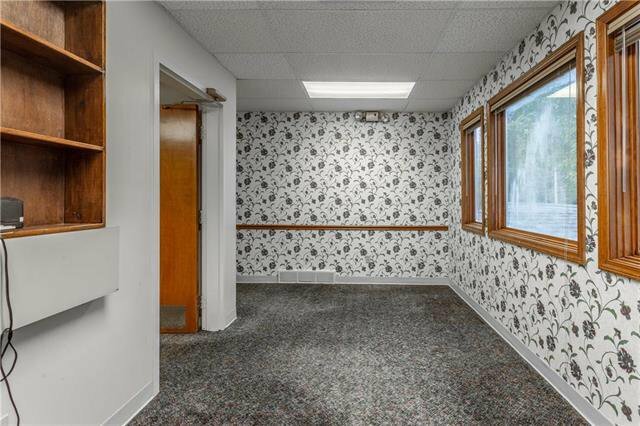 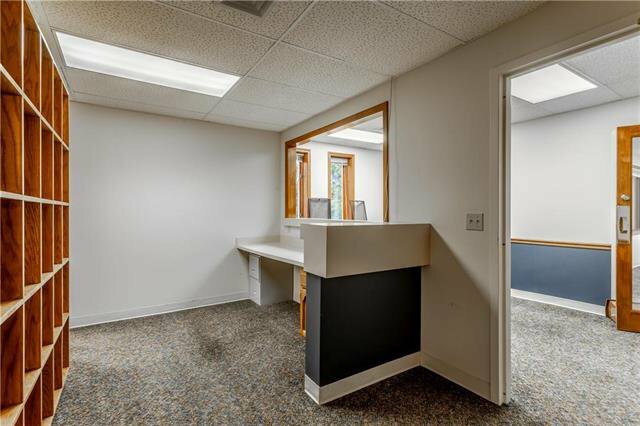 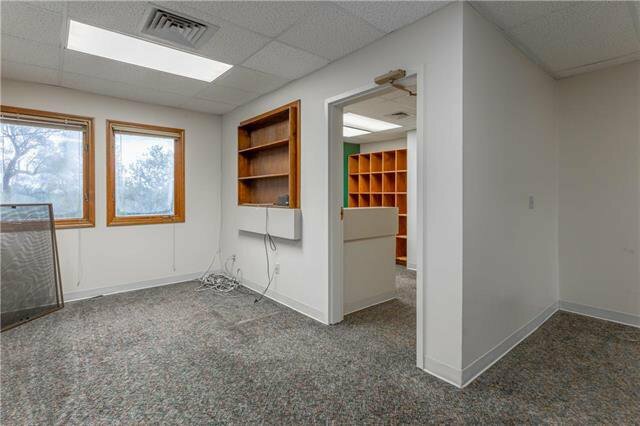 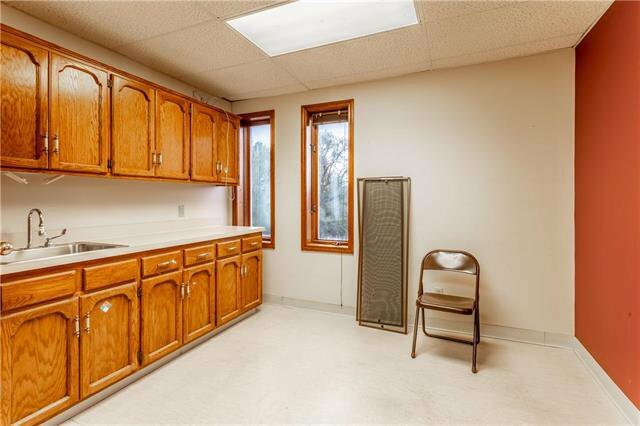 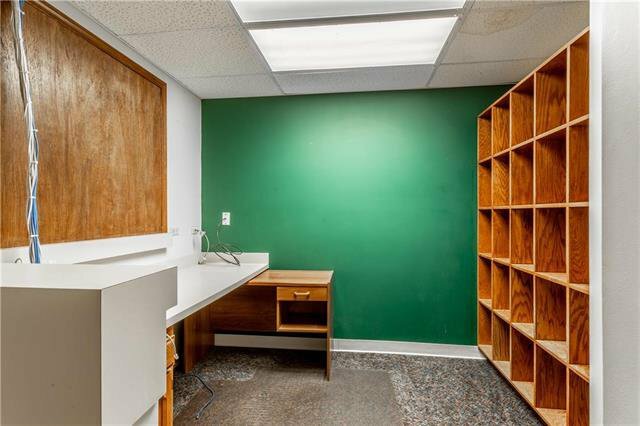 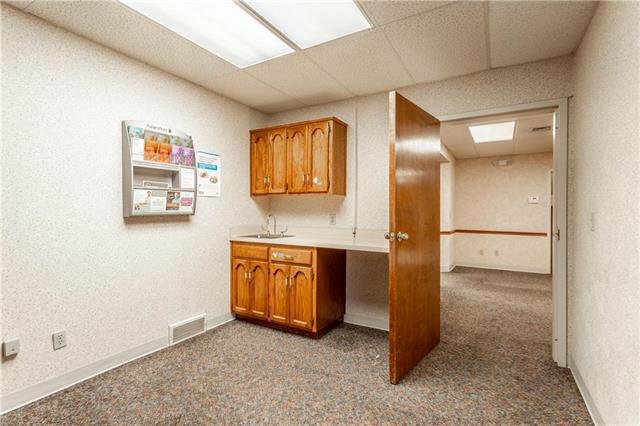 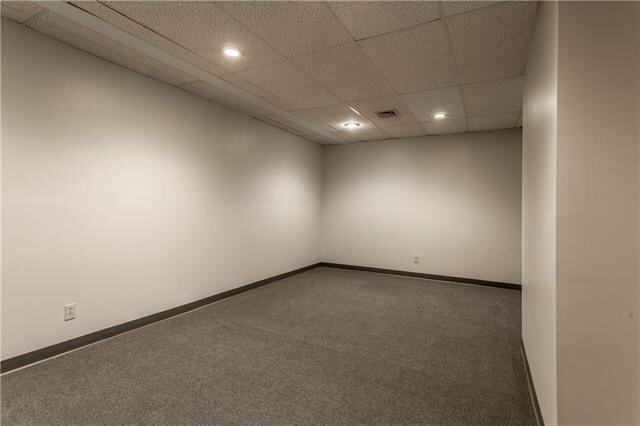 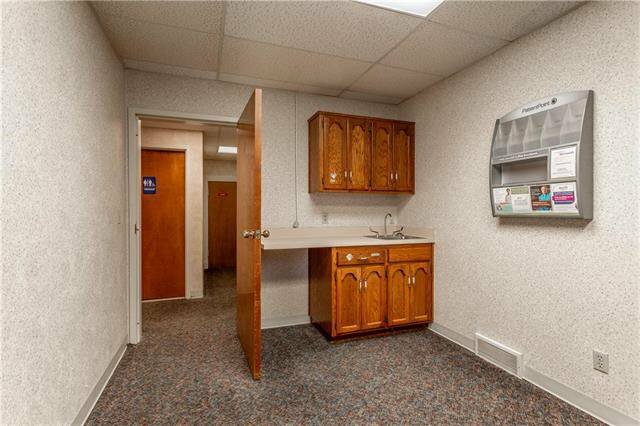 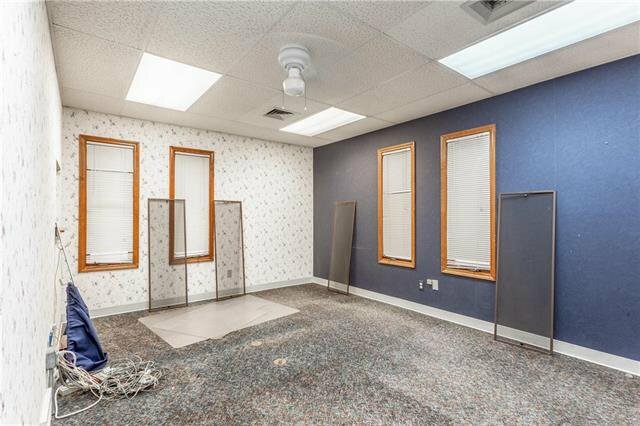 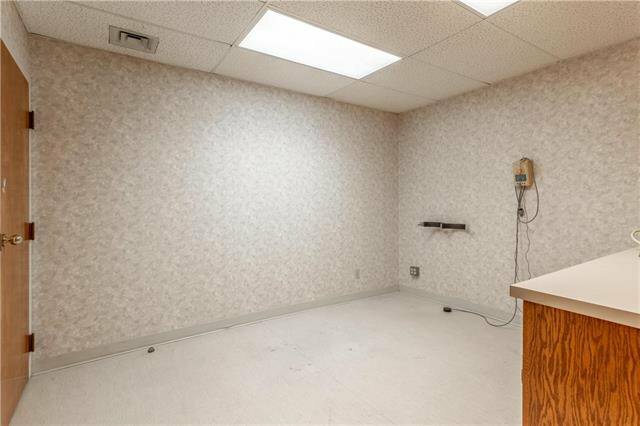 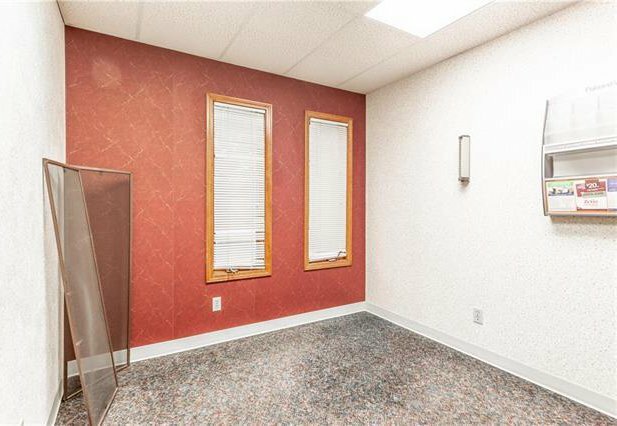 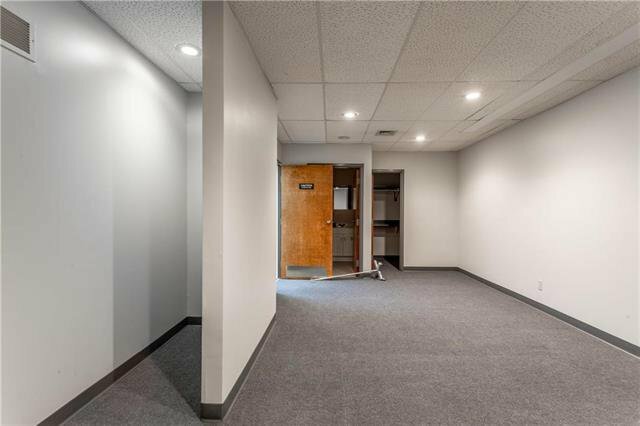 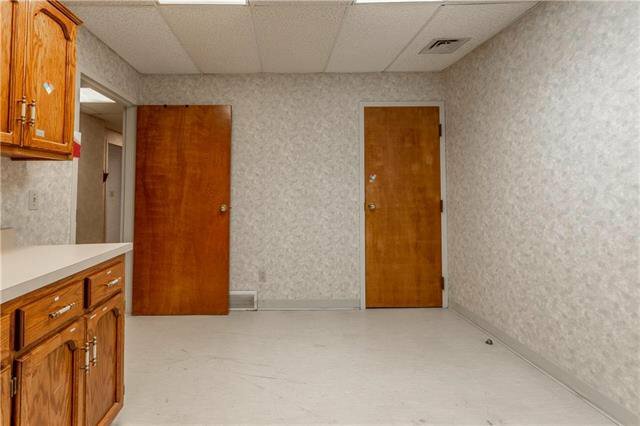 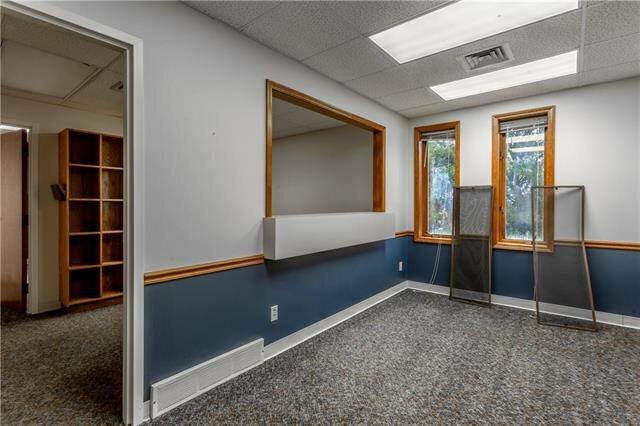 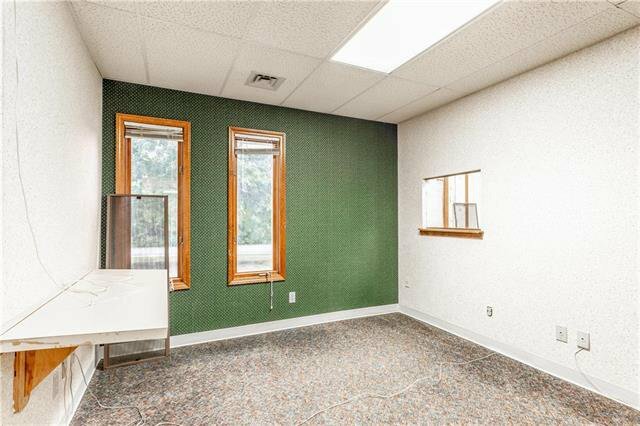 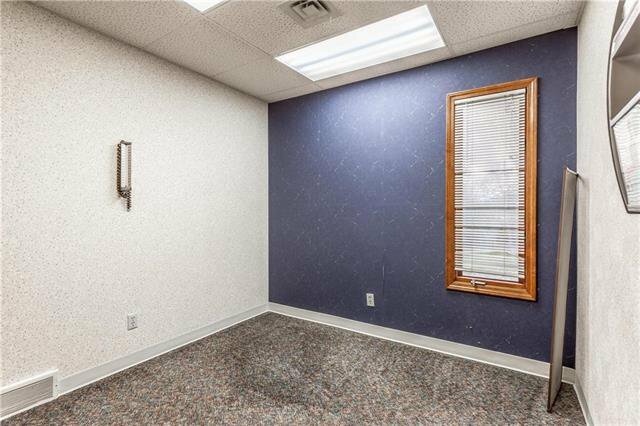 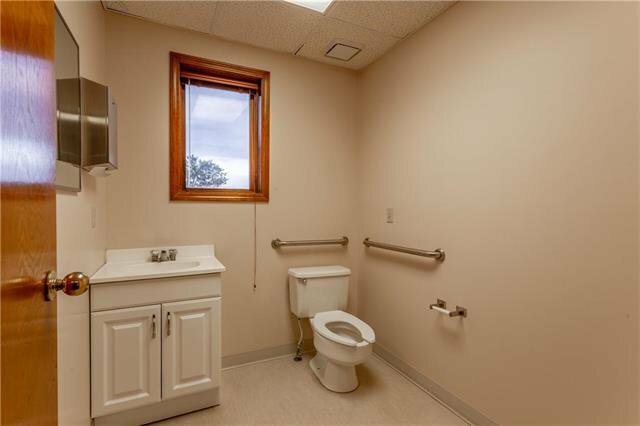 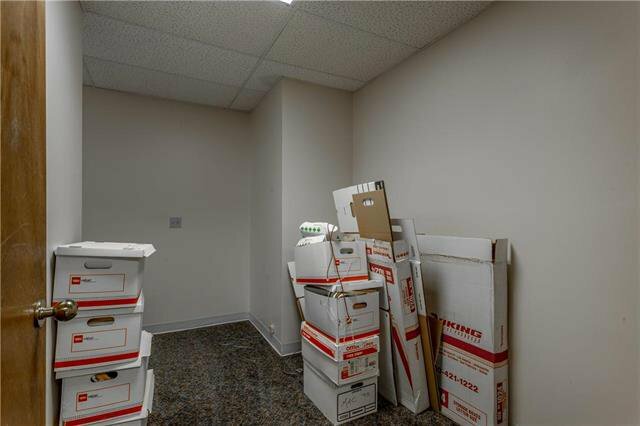 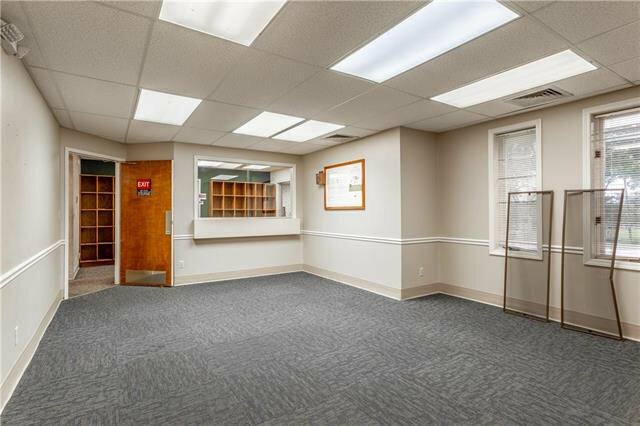 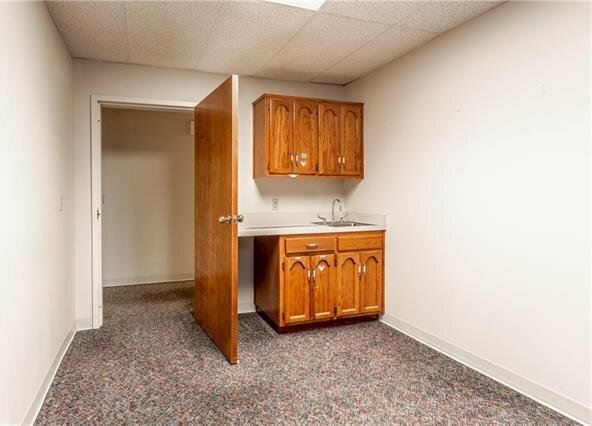 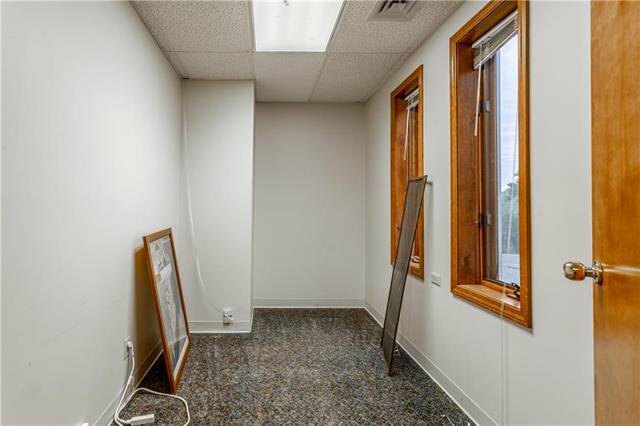 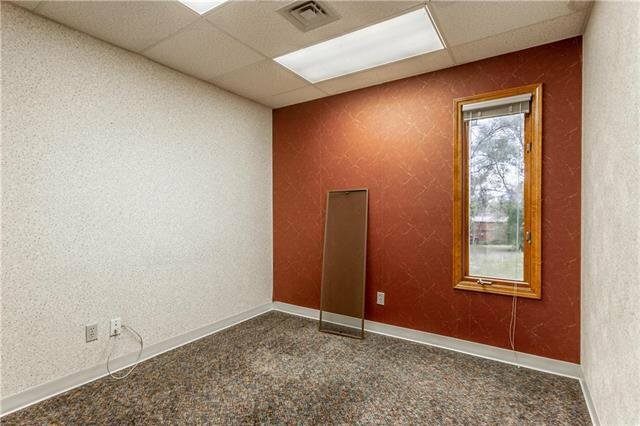 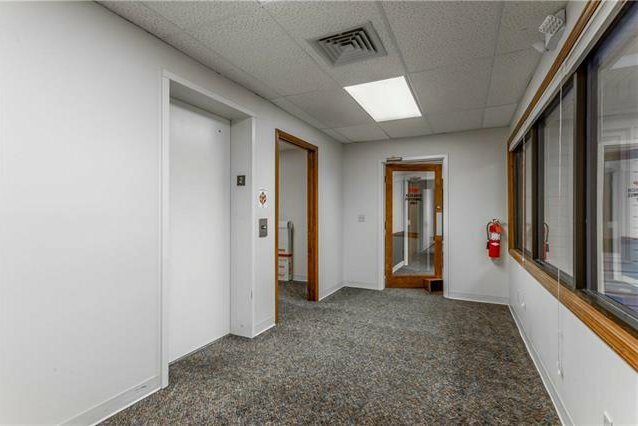 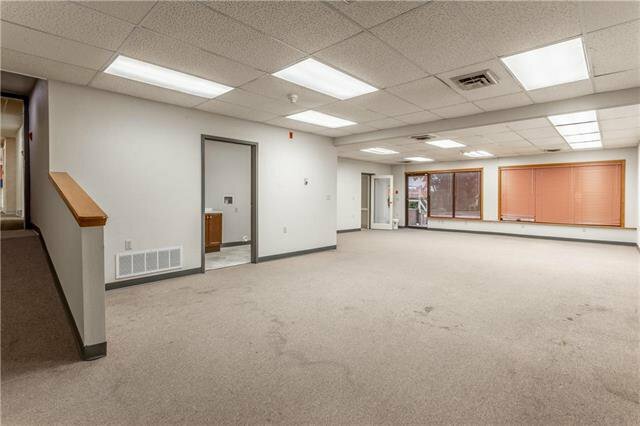 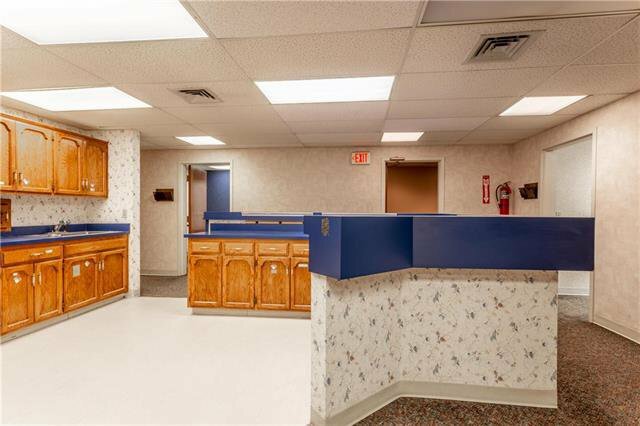 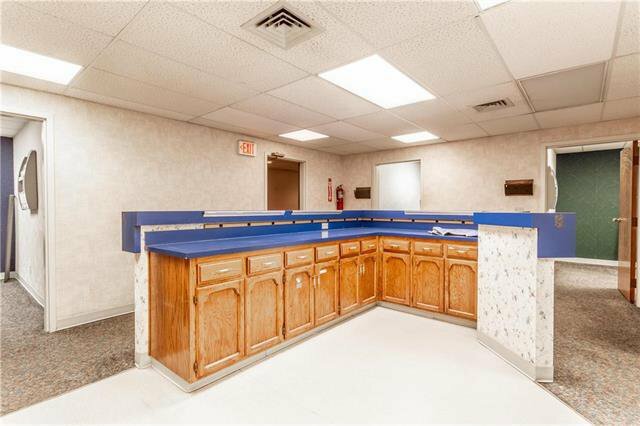 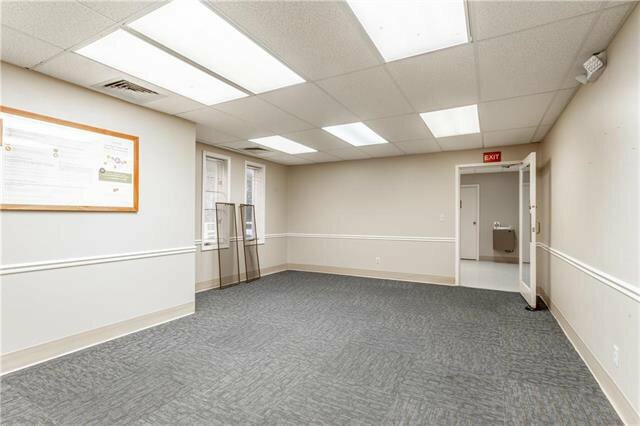 This is a Great Investment Opportunity w/Several Offices, Bathrooms PLUS an Elevator! 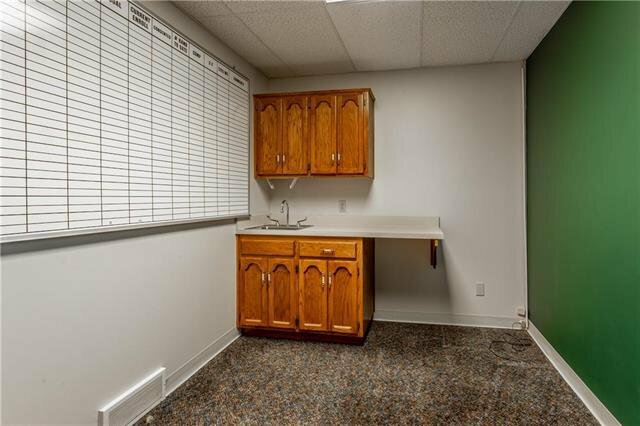 Most Offices are Set Up with a Sink & Cabinetry. 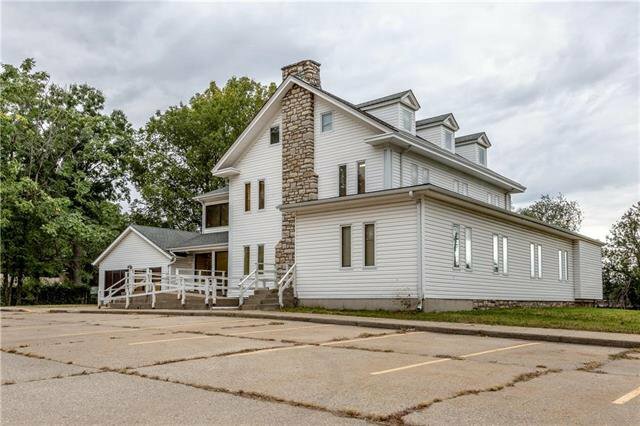 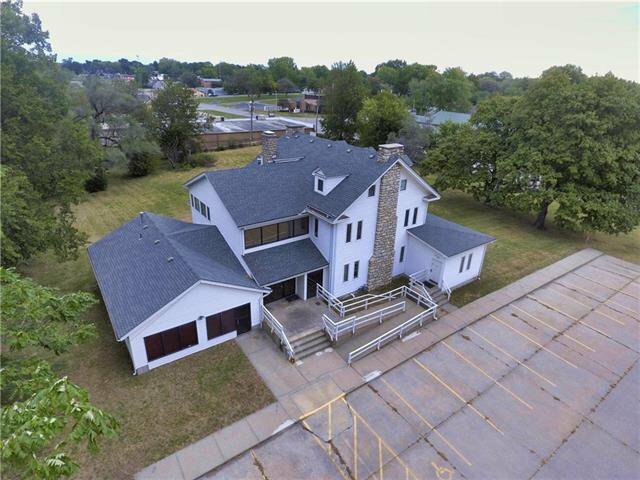 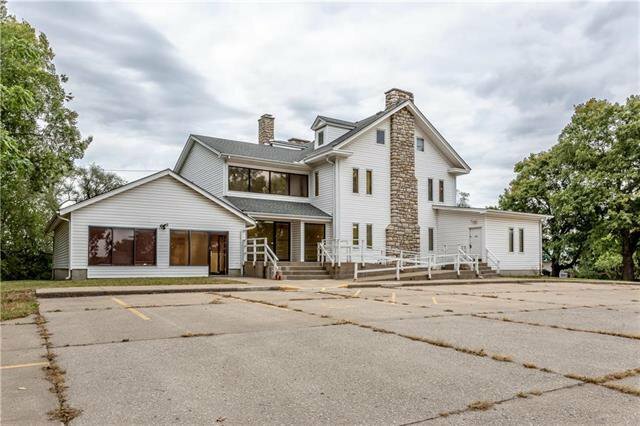 Could be Converted to a Multi-Family Unit, Single Family Residence or Purchase for YOUR Business! 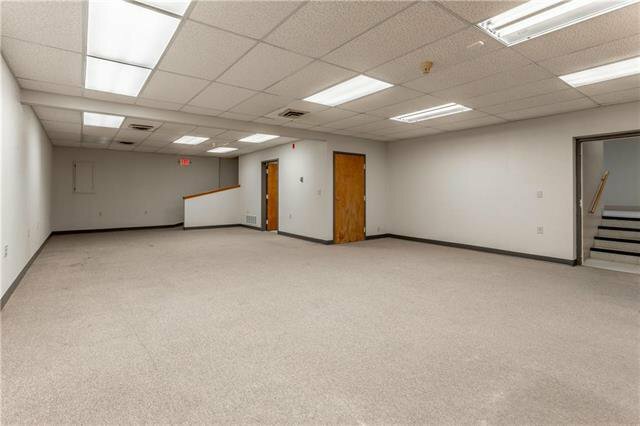 32 Parking Spaces and More Room Available for Expansion.